By Nancy Young in Blogging. Updated on July 27, 2016 . For those who are serious about blogging or just cannot seem to get their blogs to take off, sometimes all you need is some first-hand tips from the experts themselves. We hear you and since there are plenty of such ebooks lying around online, we’ve done the legwork and collected 12 such eBooks that are great collections of blogging experience, knowledge and tips that are the result of years of trial and error from those who have been there, done that. Here you’ll see free ebooks on how to start blogging, how to become a successful writer, how to get money with blogging and get traffic, how to organize your blog and create strong visuals, and more. So, scroll down and enjoy! Editor’s note: 7 of the books below are available absolutely free; the links you see are the direct download links. The last 5 books require some form of registration or at least an email address to download. 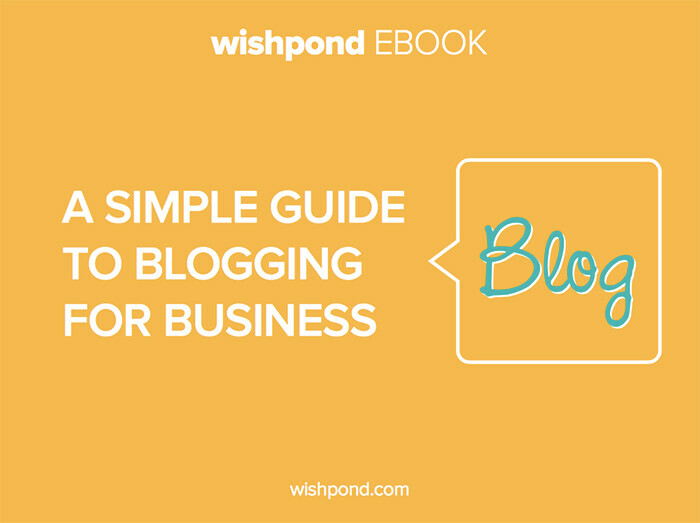 This book is a step-by-step guide on how to setup your blog and make it successful. The ebook contains 7 chapters to help you set up, maintain, monetise, and promote your blog along with helpful resources and tools for bloggers. 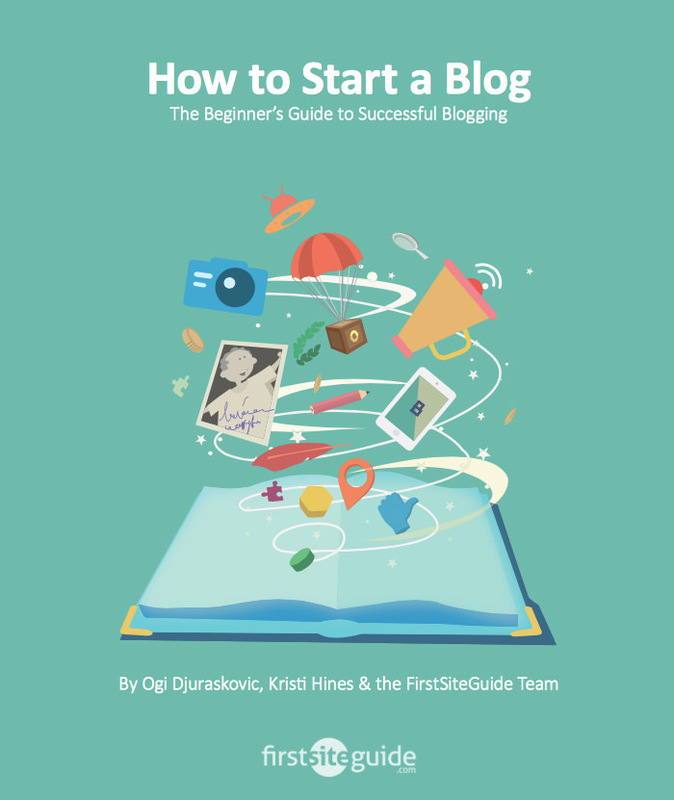 Ogi Djuraskovic is behind FirstSiteGuide, and a web enthusiast who helps people start their own blog/site. Other team members of FirstSiteGuide who took part in writing the ebook are experts in hosting, marketing, SEO and design. 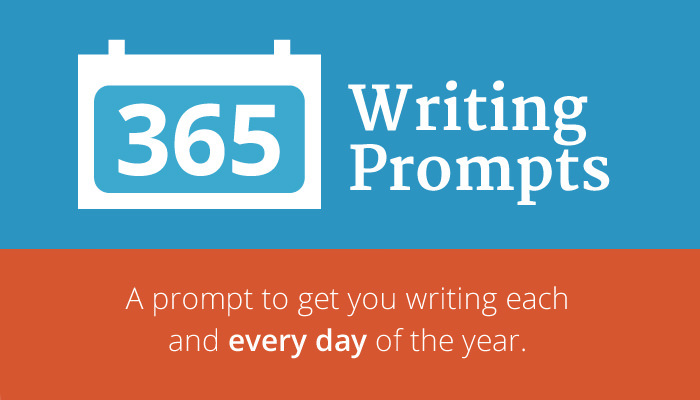 365 Writing Prompts was written by The Daily Post team who do all kind of jobs (from blogging to coding) and have the goal of helping people start their own blogs. Get this on your reader, tablet or laptop and get inspirational prompts on each day of the year to write. For example, for June 20, you will get, "Moment of kindness. Describe a moment of kindness, between you and someone else — loved one or complete stranger.” Also available in Spanish, French and Indonesian. If you feel like a complete dummy in blogging, this ebook will teach you a lot new things in simple language. This ebook is helpful for amateurs and pros, who want to integrate their blog with social media and optimize it for search engines. Susannah Gardner is a writer and editor who helps people say exactly what they want to say, and the co-author, Shane Birley is a technologist (with a literature degree) who helps people build stuff online. 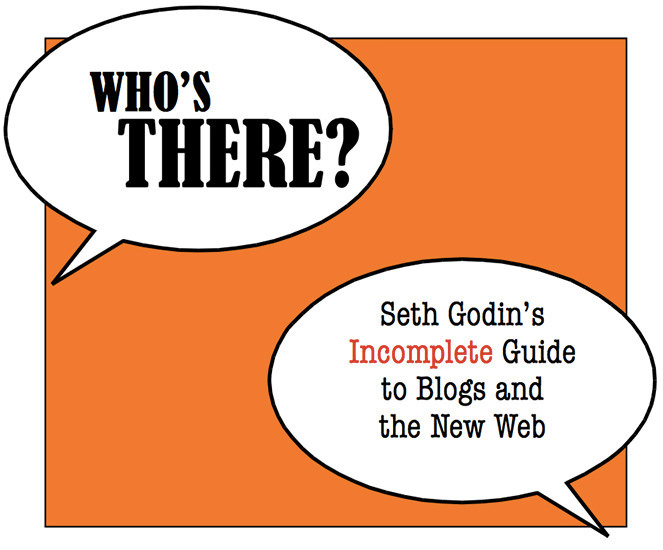 Seth Godin is an american author, marketer, and speaker, who doesn’t really need an introduction. Despite the title, Incomplete Guide to Blogs and the New Web, this ebook is not going to tell you how to set up your blog to sell your products. It’smore about the influence of blogging on your future, career, ideas and the whole lifestyle that comes with. This 10 page ebook was written by web designer and developer Heather Jones, who has been creating animated graphics for over a decade. The Blogger’s Workbook is her first ebook with first-hand tips. In this ebook you’ll find information on how to start a blog, add proper categories, schedule your articles, guest posts and more. As we live in the world of overloaded information, to create a really awesome blog you need to not only write a good copy, but also frame your articles with proper images and other visual element. This 60-page ebook will tell you how to create high-quality images, photos, graphs, infographics and other design elements for your blog. Forty agency has been designing remarkable user experiences for over a decade. If you have a blog, but have no visits then this is the guide you need. This awesome 15-page Pocket Guide to SEO will tell and show you everything you need to know about SEO: proper keywords, headlines, descriptions and more. Copyblogger is a software and training organization which provides expert advice, exceptional products and smart copywriting. 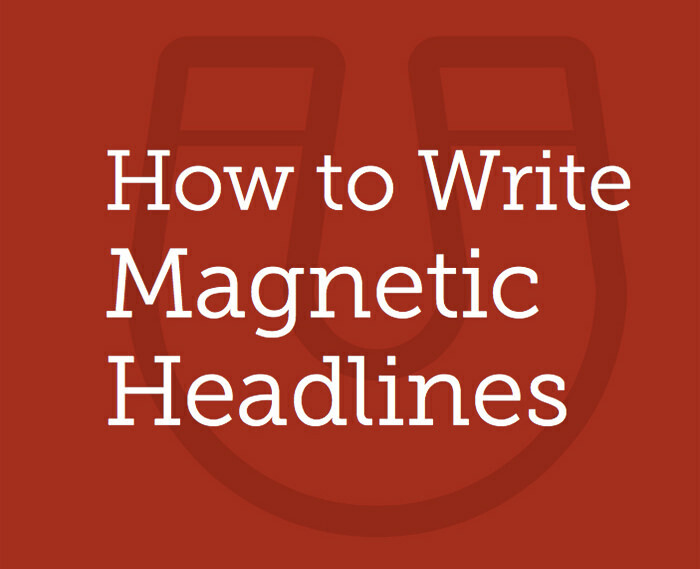 This ebook is an in-depth guide on how to write killer headlines, touching on mistakes to avoid, working formulas, templates you can use and more. It is part of a 14-book how-to series on everything to do with content marketing, which you can get if you register on the Copyblogger site. Wishpond is a company which helps people to create, publish and track their online marketing campaigns. They have worked with Facebook, Twitter, Mailchimp just to name a few brands. This ebook will help you to understand all the benefits of having great content on your site. You will be taught how to start blogging, find your target audience, write good content, promote your blog, measure results and more. Crystal Paine is a wife, mom of three, and speaker. In 2007 she founded MoneySavingMom.com, which has over a million unique visitors and around 4 million pageviews per month. If you have a blog and want to get money with it, you going to need this ebook. 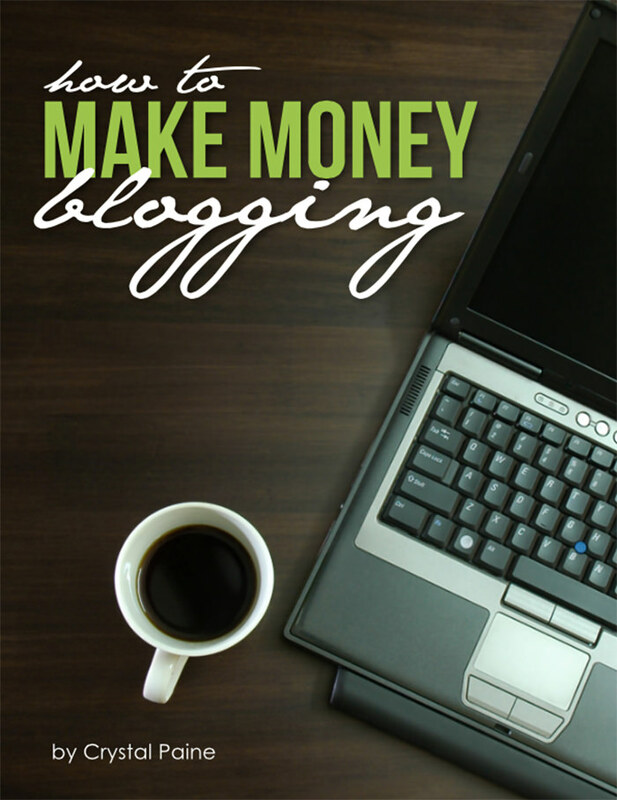 It shares insider tips and tricks on how to monetize your blog as well as list useful resources for blogging. Available with Noisetrade account, Facebook login or email address. There are thousands of blogs out there around the Web. Thus, it’s really difficult to create a blog which will stand out from the rest ones. This ebook is packed with 15 years of experience and 14 sections of advice on how to find writing ideas, create competitive content, overcome writer’s block and draw visitors to your site. Here is an ebook that will tell you how to grow your email list up to 10,000 subscribers in just 12 months. Glen Allsop moved to South Africa when he was 18, to be a social media manager for huge brands like Land Rover, Nissan and Hewlett Packard. These days, he is a successful blogger who runs his own marketing company and helps people make a living online.